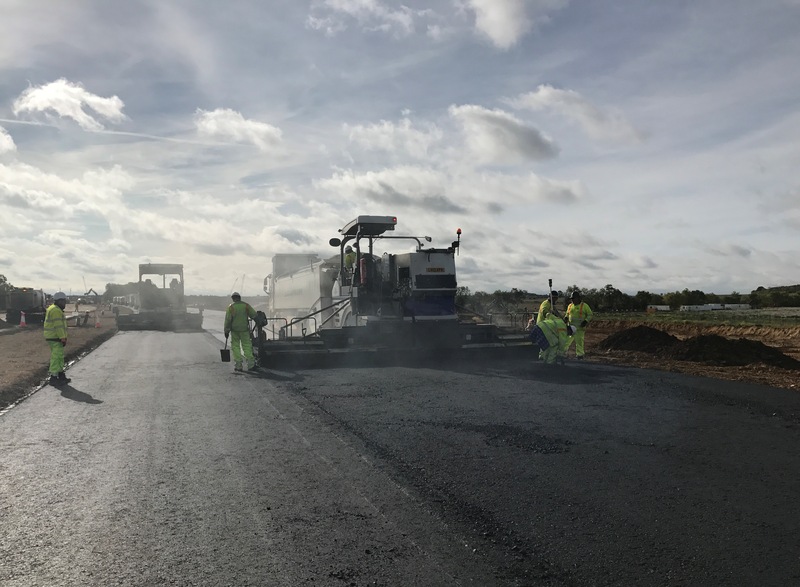 Aggregate Industries is delighted to announce that it has been selected by the A14 Integrated Delivery Team (IDT) to exclusively deliver the surfacing works for what is England’s largest road improvement project, the A14 Cambridge to Huntingdon Flexible Pavement Works. Over a 30 month period, using local primary and secondary aggregate supply sources, Aggregate Industries will create in excess of 21 miles of new, multi-lane carriageway. This will involve supplying and installing 700,000 tonnes Asphalt and 500,000 tonnes Cement Bound Granular Material (CBGM). The contract was awarded after a 12 month process of Early Contractor Involvement (ECI), where Aggregate Industries demonstrated a clear desire to deliver a ‘world class’ service through collaborative behaviours and innovative products, IT solutions and processes. 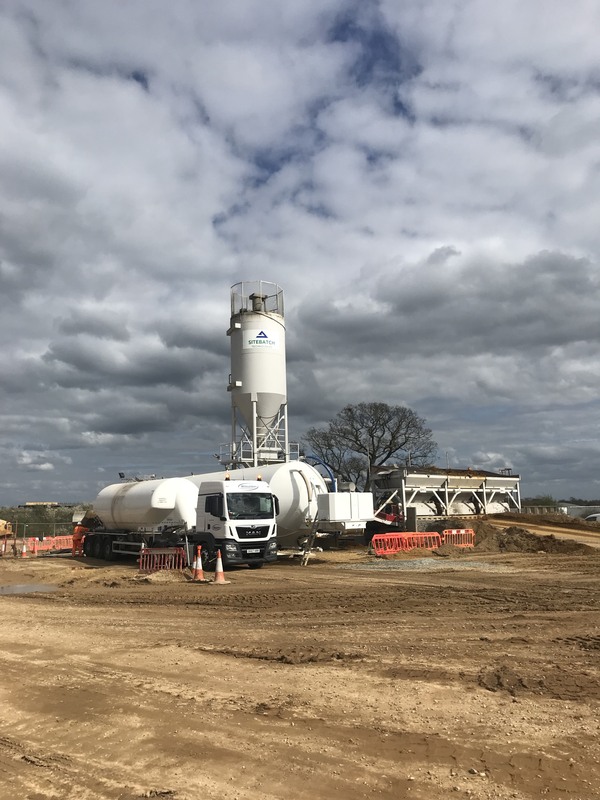 In order to deliver a highly sustainable and efficient solution, Aggregate Industries has invested in a new £3.5 million mobile asphalt plant, capable of producing 240 tonnes per hour and will be erecting two further mobile cementitious continuous mixing plants within the site compounds. Situating manufacturing units on site will reduce impact of operations on the local community and the network.